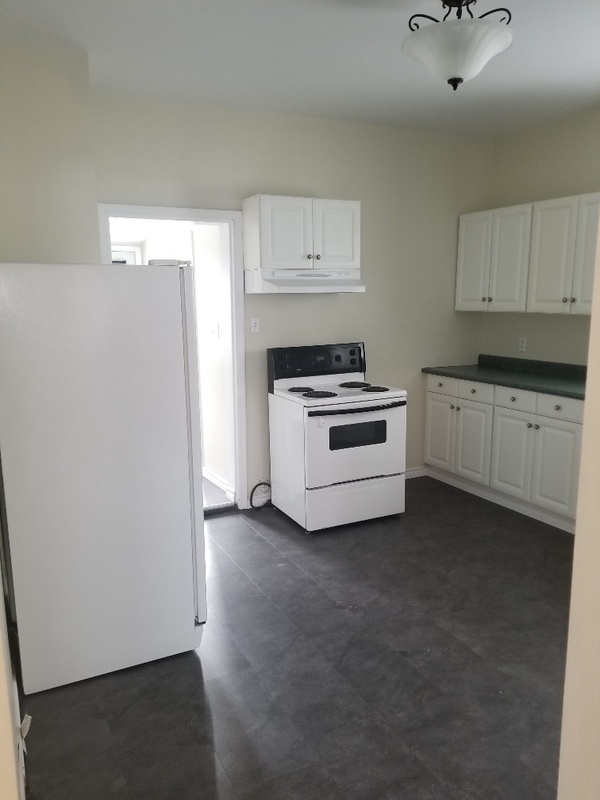 This charming two bedroom house has many stylish features throughout, like modern plank flooring, stylish lighting, updated bathroom fixtures, and newer cabinets and counter tops. Conveniently located in St. Boniface, just across the street from Laverendrye Park and a short walk to St. Boniface Hospital and the Université de Saint-Boniface, 154 Dollard is also close to many great dining and entertainment options. Call 154 Dollard home today!To view the house for rent, please call 204-330-7107. Sorry, no pets and no smoking.